Billionaire William Rockwell is used to getting everything he wants. 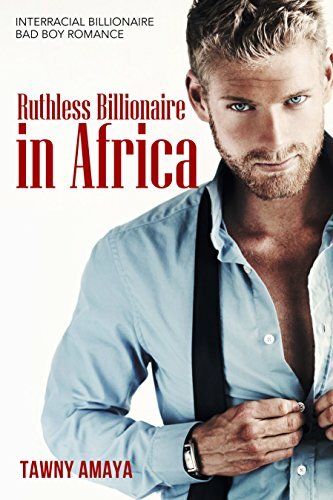 The 54-year-old is visiting Mozambique, Africa to grow his empire when he crashes into Ruth. She is angered by Bill’s obnoxious reaction to the accident. The 22-year-old former model now doctor from Kenya is determined to avoid this wretched man. Bill is beguiled by Ruth’s beauty and brains and wants to get to know her in every way. Ruth knows Bill wants her, but will she go to him when he needs her?